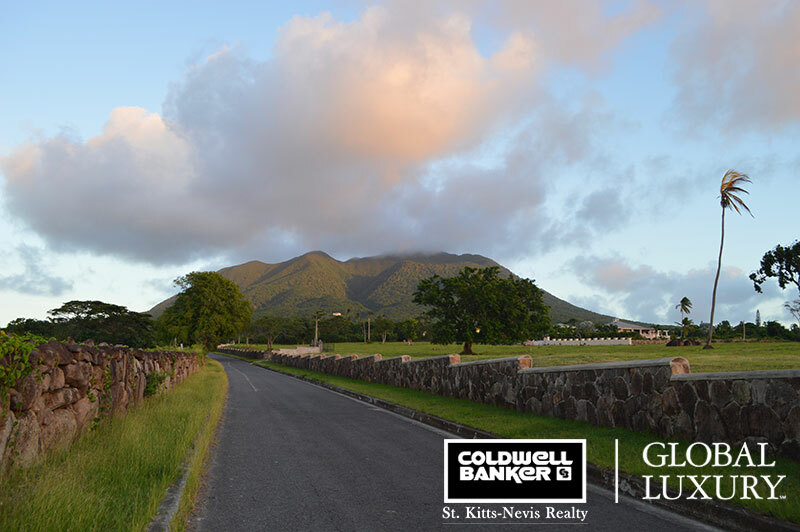 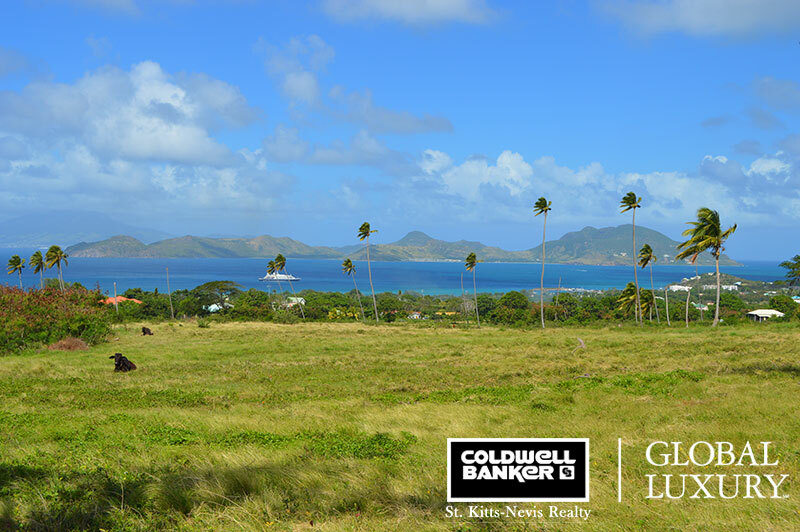 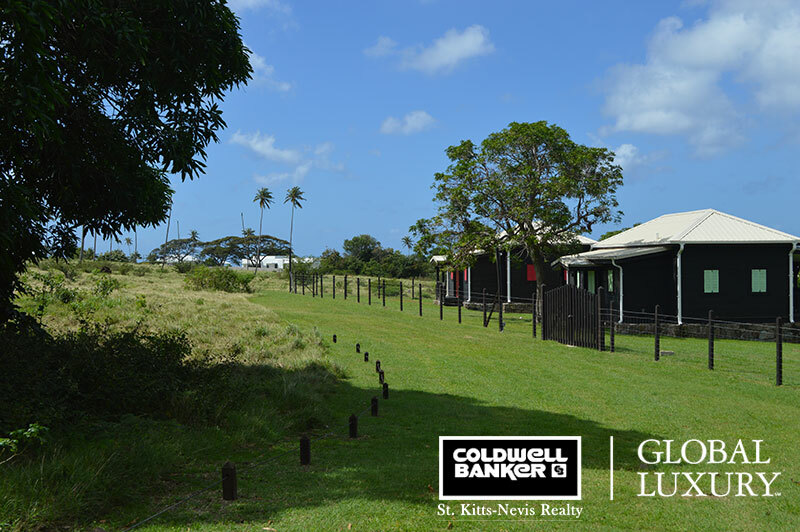 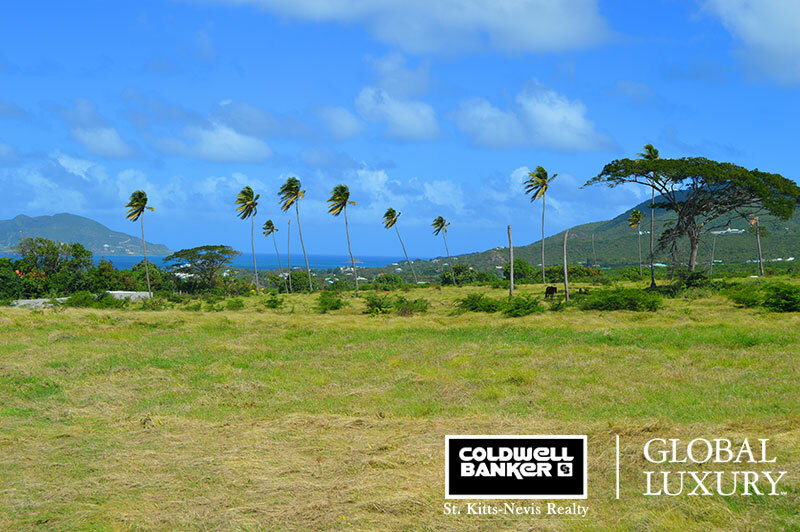 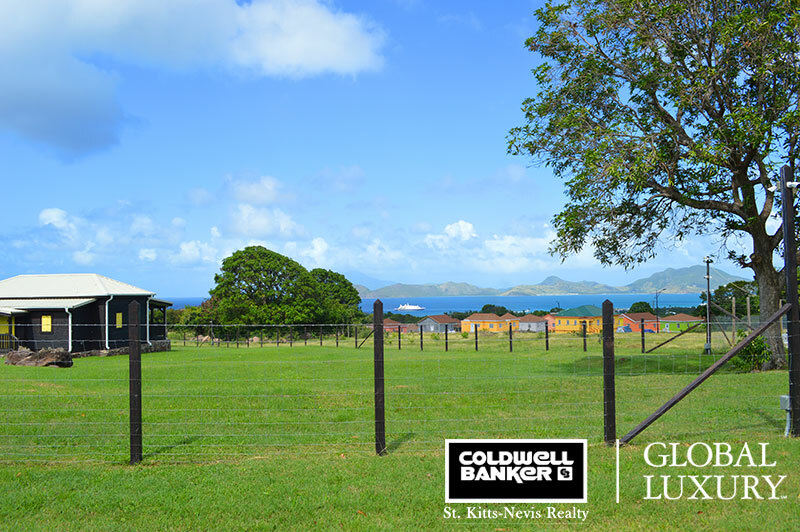 Bella Vista is a large parcel with 32 acres located in Paradise Estate, on the Leeward slope of Nevis. 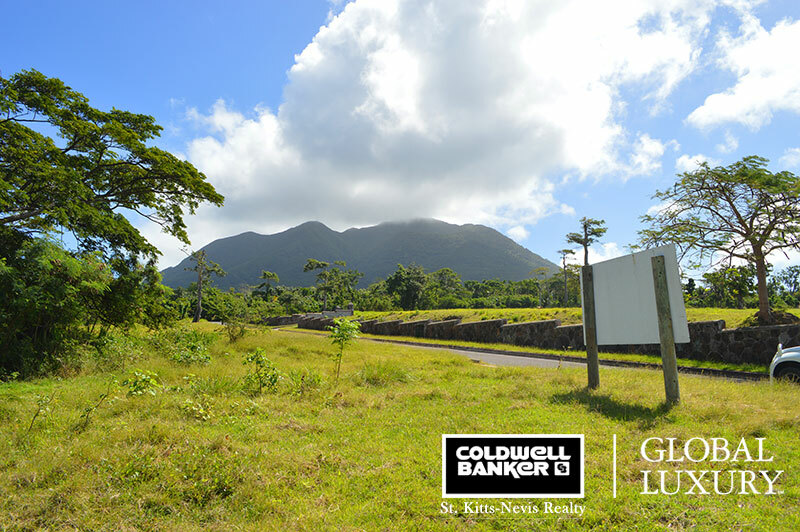 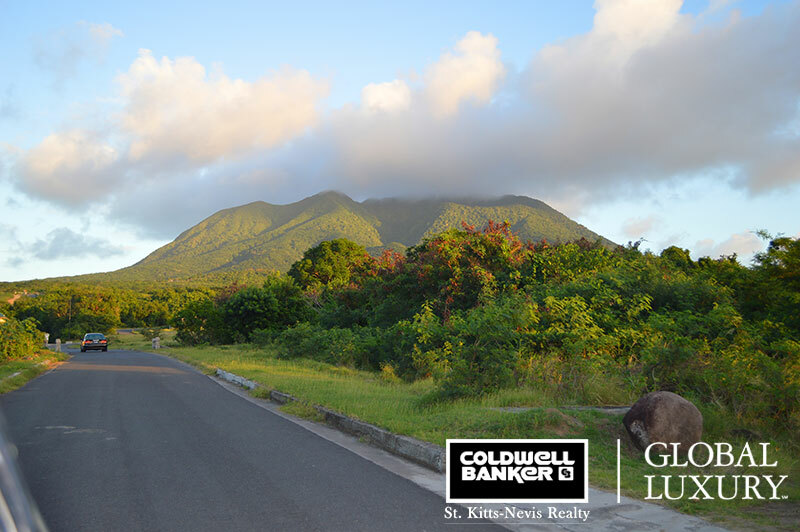 The site has uninterrupted views of the Caribbean sea, the island of St Kitts and of the majestic Nevis peak. 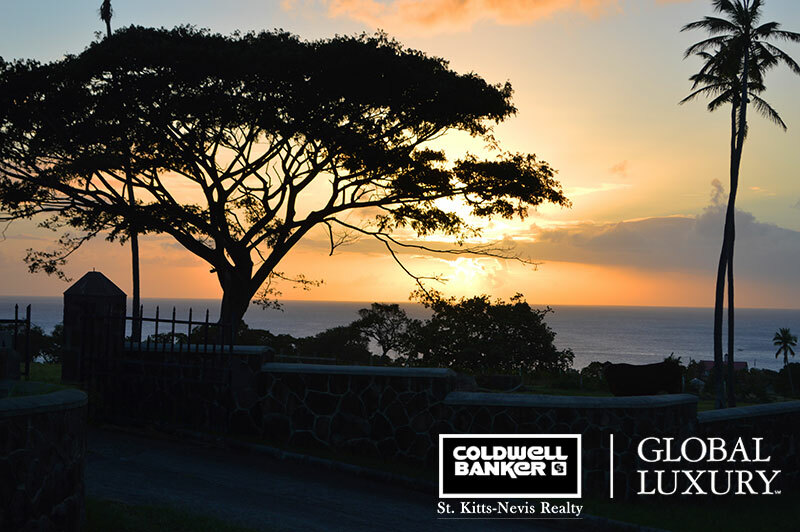 Sunsets are gorgeous. 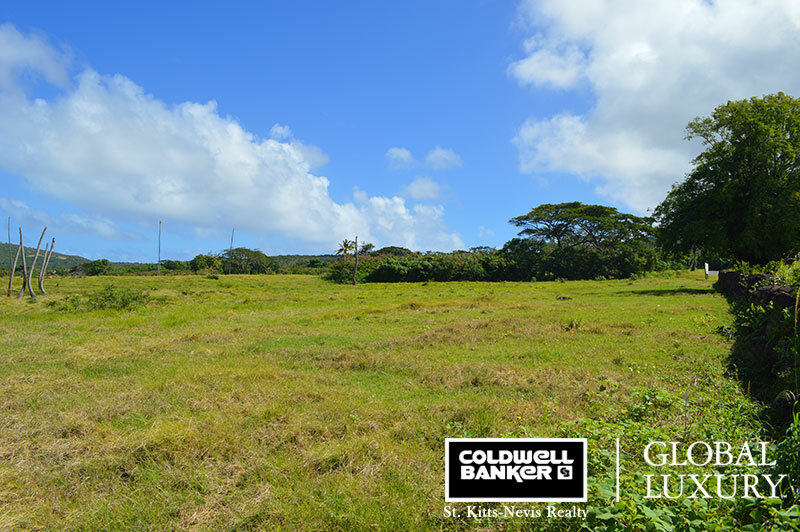 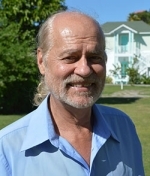 The land has a gentle slope and is currently covered in pasture with some mature trees. 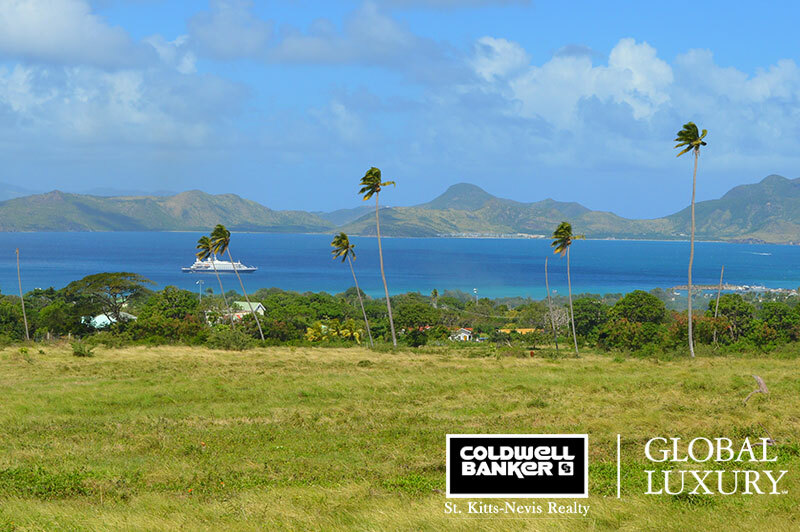 The secluded Paradise Beach is just 5 minutes drive away. 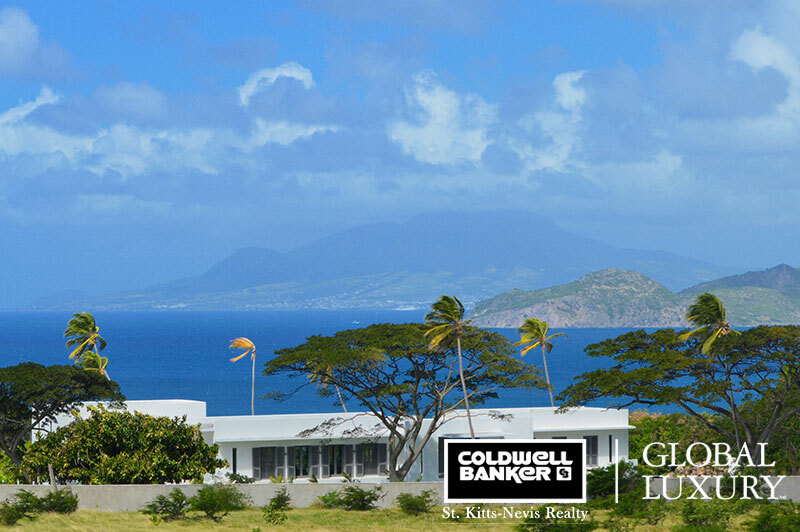 The prestigious 5 star Four Seasons Resort and Golf course is about a 10 minute drive. 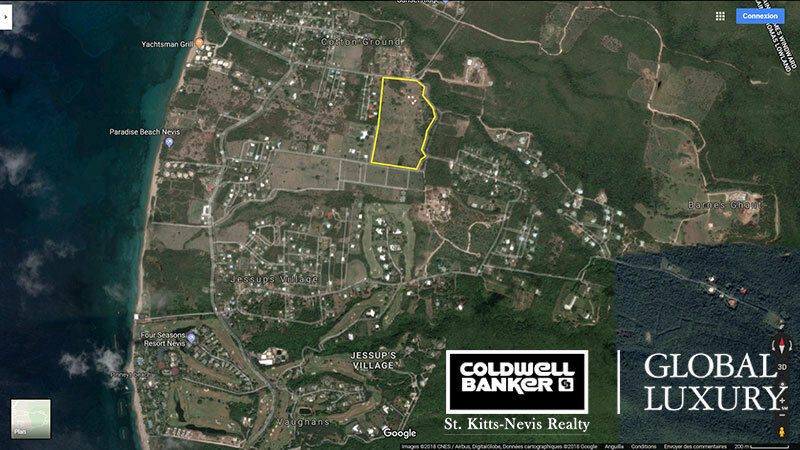 Available for outright purchase or JV. 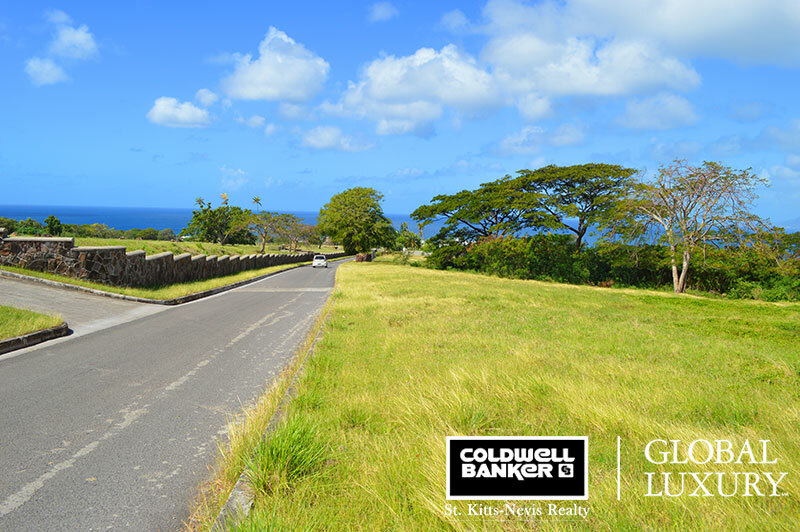 Paved road and utilities available on the boundary.